Next Steps — Real Life Ministries | Meridian, ID | Where Jesus & Real Life meet! If you spend any amount of time at Real Life you are going to learn that we value growth. Being a follower of Jesus means changing and growing. Taking our next steps is vital to living a life of faith. So, we take our next steps knowing that we never arrive. We’re always leaning in. We pursue, connect, give and multiply individually. The Bible calls us to walk in maturity. We are all in a process of maturing and learning what God may have for us. This class is open to anyone whether you are new or have been coming for awhile. It is a fun and interactive time where we get to share with you our history as a church & what our values are. Click the link below to sign up. We are made for relationship. We don't do life alone at Real Life. Get connected to real relationship and live out what you were designed for. Seeing people making Jesus Lord & Savior is why we exist at Real Life. If this is your next step, we want to help walk beside you in this amazing moment. Baptism is the proclamation to the world that you are a follower of Jesus. 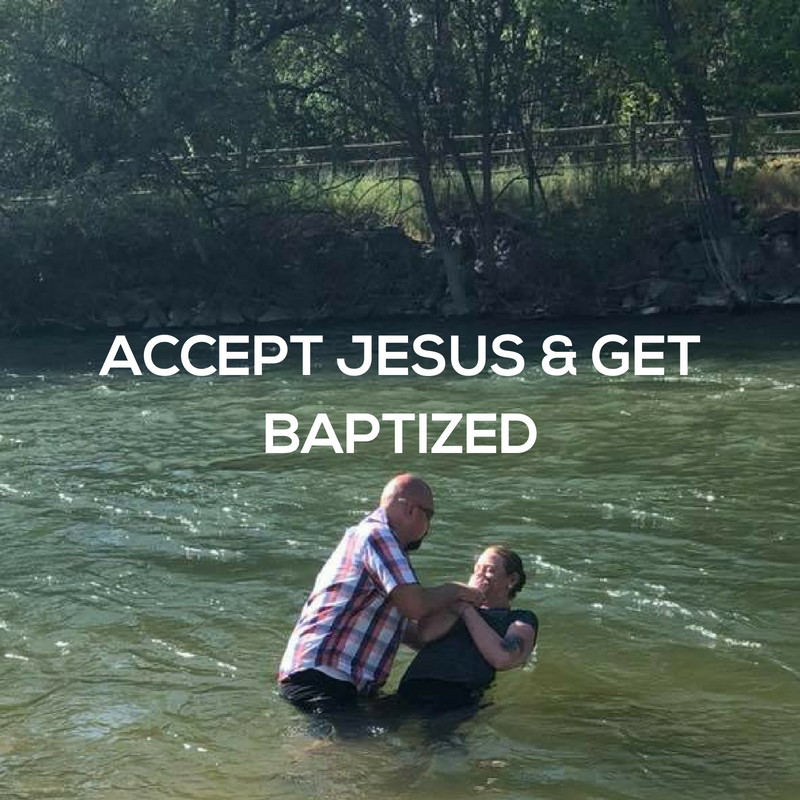 If you are interested in getting baptized, click the link below. We are called to be a part of the family of God & to be on mission in unity. We would love for you to be come be a part of the Real Life Family by attending one of our classes that is offered every other month. Jesus told us that apart from Him we can accomplish nothing. We desire for everyone at Real Life to have a deep and abiding relationship with Jesus. Here are some reading plans to help you grow in Christ. We are entrusted with everything we own. Our time, our talents and our finances. This class is offered every year to help you steward God's resources given to you & to help you make better and healthier financial decisions.